The Gastric balloon is a non surgical weight loss procedure that helps you take control of your weight without invasive surgery or drugs. It works by helping you to feel full, reducing the urge to overeat, alongside a comprehensive weight loss programme. 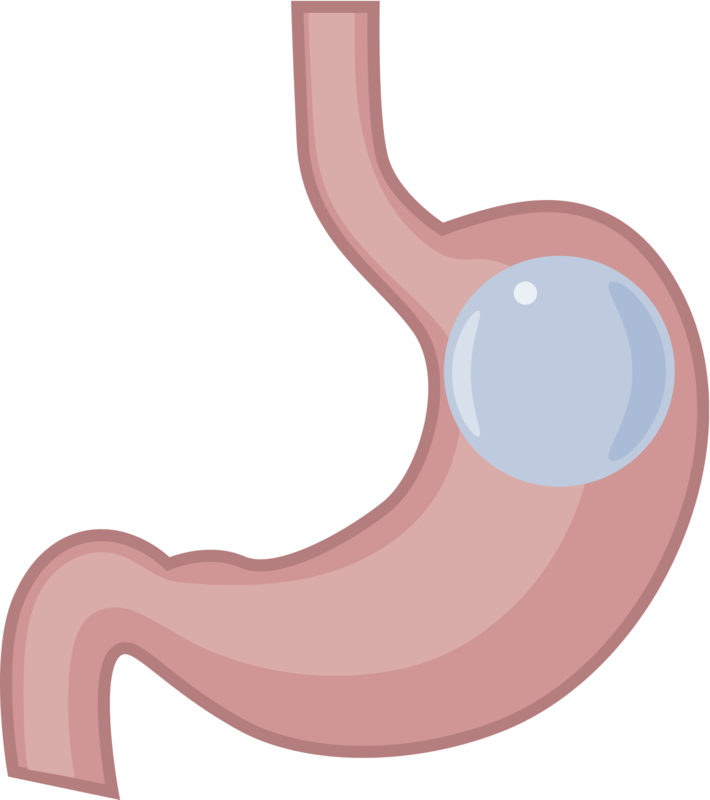 A soft silicone balloon is inserted into the stomach and filled with sterile saline. The balloon is designed to partially fill your stomach, giving you a feeling of fullness. It also makes you feel fuller more quickly after eating small meals. 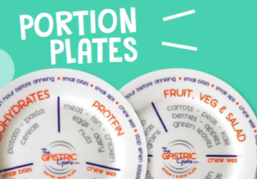 There are two types of Gastric Balloon, 4 months and 12 months options. Professional weight loss consultants design a programme to help you reach and maintain your weight loss goals. If you have a BMI of 30 or more then gastric balloon surgery could be a solution for you. You would need to undergo a comprehensive assessment based on your body mass index and relevant health factors. After having the gastric balloon fitted you should be able to go home on that same day. However, you will need to attend follow-up appointments with your doctor, dietician and a patient support group. The 4 month gastric balloon will deflate indipendantly and will leave your body through your normal bodily functions, where the 12 month Balloon is removed by endoscopy. You can find out more here on how the Gastric Balloon can help you.